I know I promised to buy Never Alone on release day, but as it turns out, none of the gaming systems or computers I own can play it. Waiting for Black Friday sales to bulk up this thing. 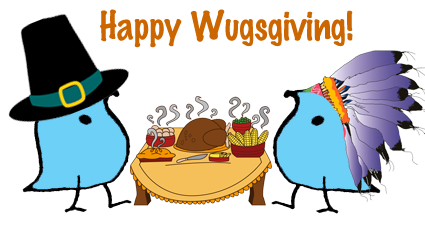 In the meantime, Happy Wugsgiving!